Exchange Rate's daughter Miss Ella shown winning the Grade 2 Beaumont. Three Chimneys' stallion, Exchange Rate, has been euthanized. He had been treated for pneumonia and liver dysfunction and had recently developed a secondary deep vein thrombosis in his right hind leg. Despite the best of veterinary care and advice from top specialists, he could not be saved. The son of Danzig, out of Stakes winner Sterling Pound by Seeking the Gold, was purchased for $1.4 million as a yearling by Satish Sanan's Padua Stables and was trained by Hall of Famer D. Wayne Lukas. He debuted a winner at Hollywood Park before placing in a pair of Graded Stakes as a juvenile, and finished his career with a win in the Grade 2 Tom Fool Handicap. He was retired to stud in 2002 and moved to Three Chimneys in 2008. Exchange Rate's first crop included two Grade 1 winners, Ermine and Swap Fliparoo. A consistent producer of Stakes and Graded Stakes horses throughout his career, he sired additional Grade 1 winners Reckless Abandon, Sunset Glow and Ball Dancing. Exchange Rate has sired 49 Stakes winners to date, and his progeny have earned $39,601,849. 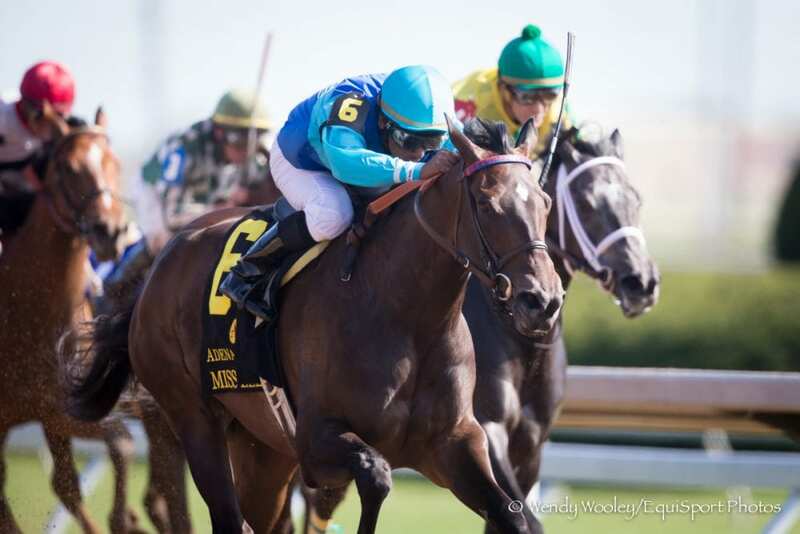 Exchange Rate bred 127 mares in 2015 and was due to stand for $20,000 once again in 2016. “Exchange Rate was booked full again this year and was running on all cylinders at stud – we especially hate losing him because he was such a wonderful horse to be around and exuded class. We will try to accommodate all breeders with our other stallions if at all possible,” said Three Chimneys Director of Stallion Nominations, Grant Williamson. Exchange Rate will be buried at Three Chimneys. This entry was posted in Bloodstock and tagged euthanized, exchange rate, grant williamson, Three Chimneys, Three Chimneys Stallions by Press Release. Bookmark the permalink.